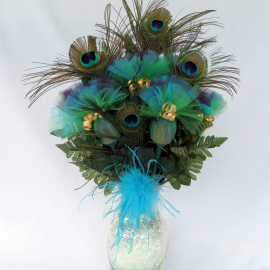 Our bouquets are made for any occasion - special or just because! They have a long lasting fragrance and will stay beautiful. Our exclusive feature is each rose contains a usable votive candle. The candle must be removed from the stem and placed in an appropriate candle holder to be burned. They will think of you each time they light a candle, leaving a long lasting memorable impression. Tired of flowers that don't last???? 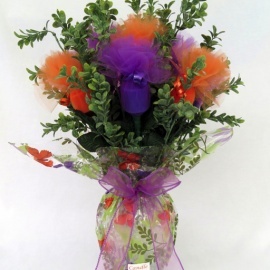 Candle Roses were created with you in mind, impressing women with 2 things they enjoy - flowers and scented candles.